While we're still a bit skeptical of commodifying activism, we're glad people are talking about issues that they're passionate about. It should also be noted that many designers have promised to donate proceeds to organizations like Planned Parenthood or ACLU (the American Civil Liberties Union), which is definitely a plus. It just goes to show that politics and fashion *can* go together—and it’s a pretty great match, too. 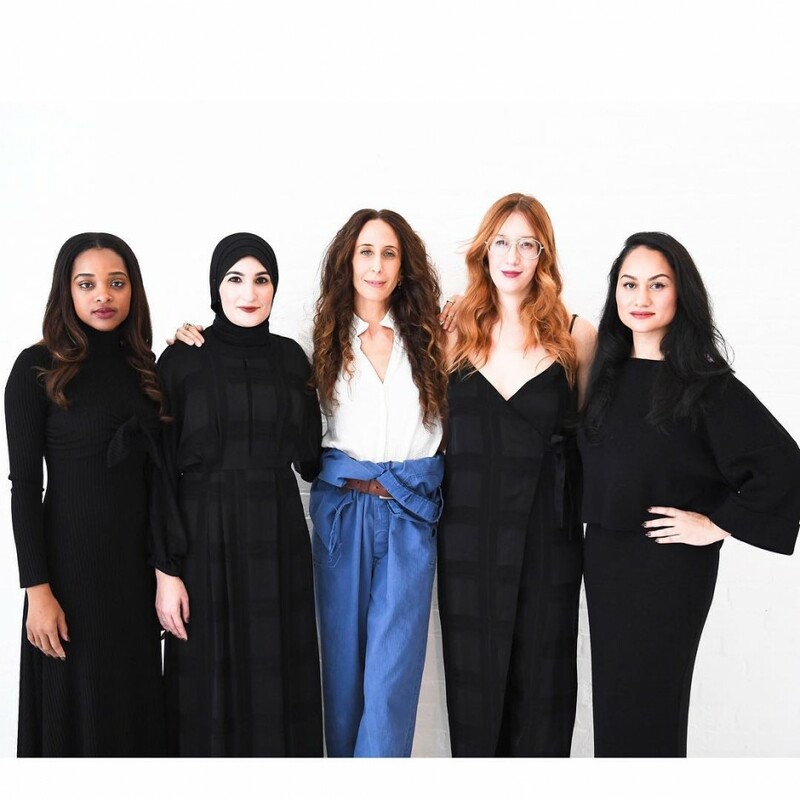 Mara Hoffman recruited the co-founders of the Women's March on Washington to open her show with a speech. 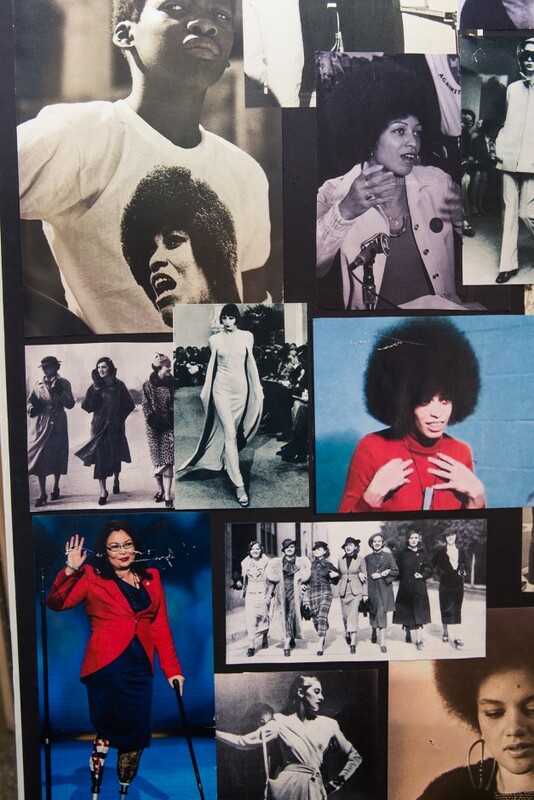 Gabriela Hearst's collection was inspired by Angela Davis and made for senators, not It girls. 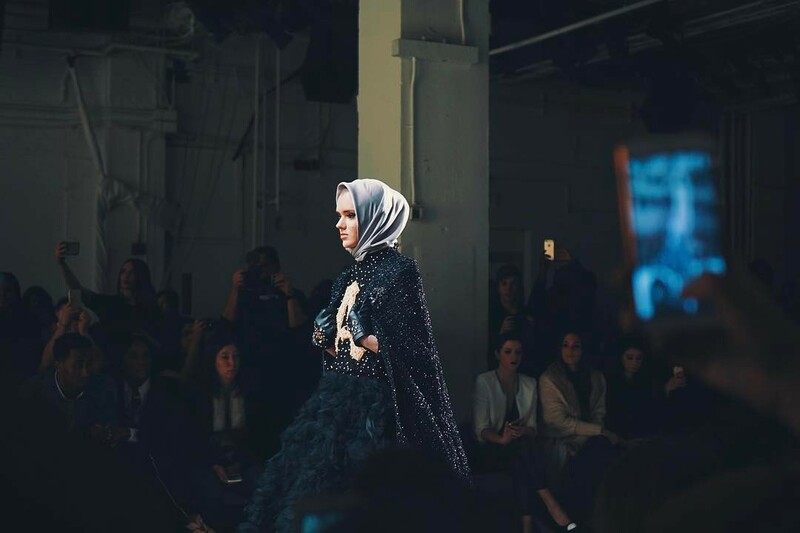 Anniesa Hasibuan's show featured immigrants wearing hijabs. 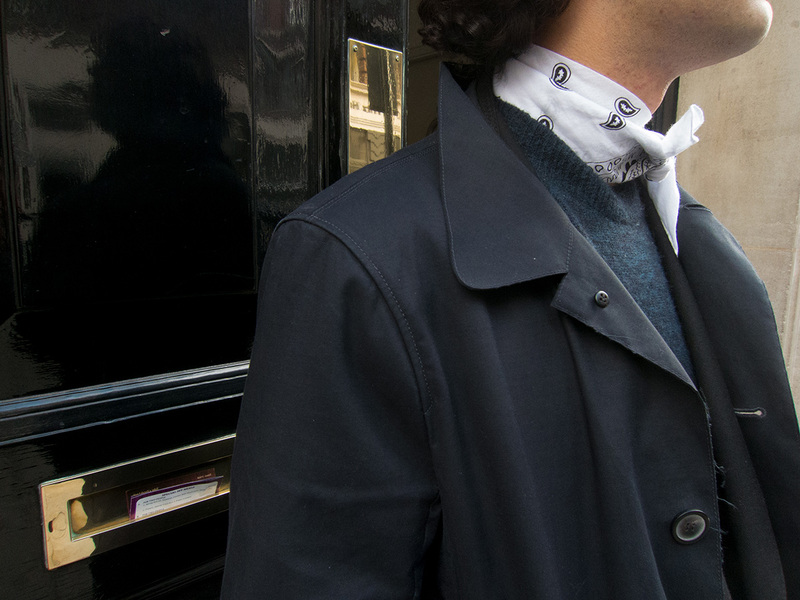 White bandanas were spotted everywhere as part of Business of Fashion's #TiedTogether initiative. 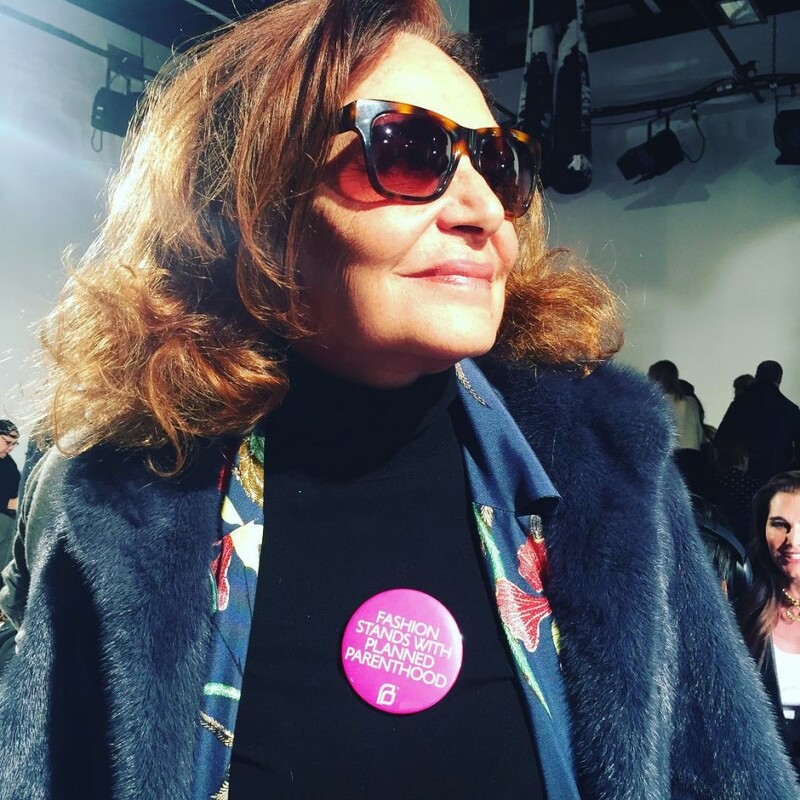 The fashion crowd, from designers to show goers, showed support for Planned Parenthood with this pin. A Tome model even wore one on the runway. 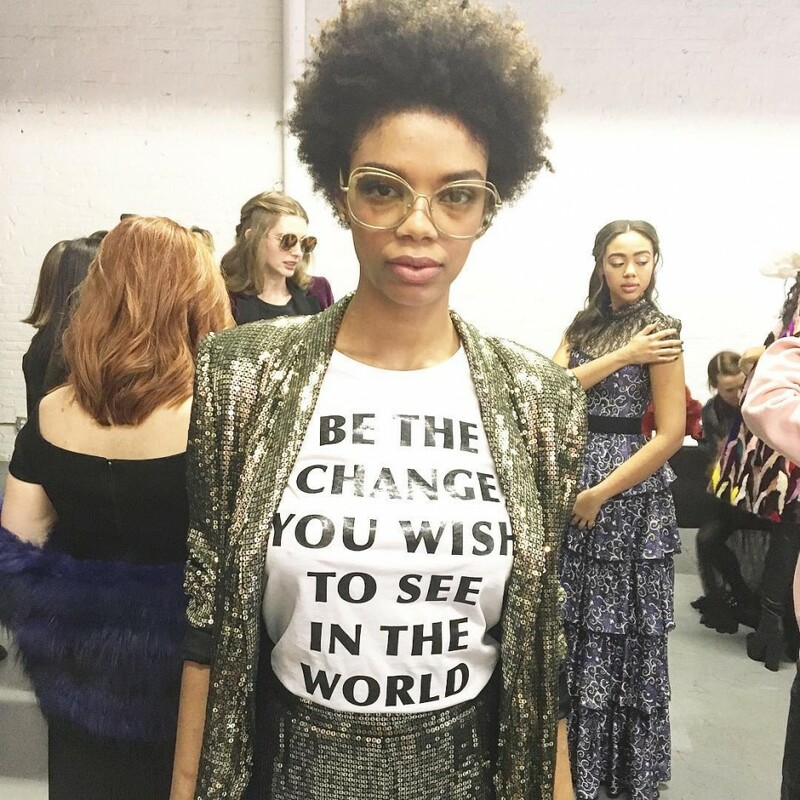 Prabal Gurung's statement-making tees included sayings such as "Awake" and "The Future Is Female." 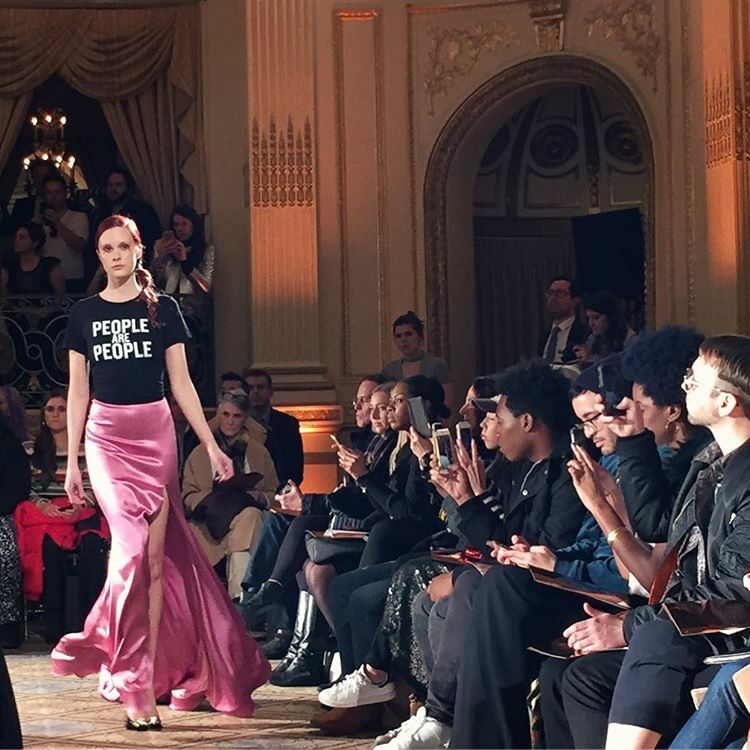 Christian Siriano's "People Are People" shirt earned applause from the crowd. 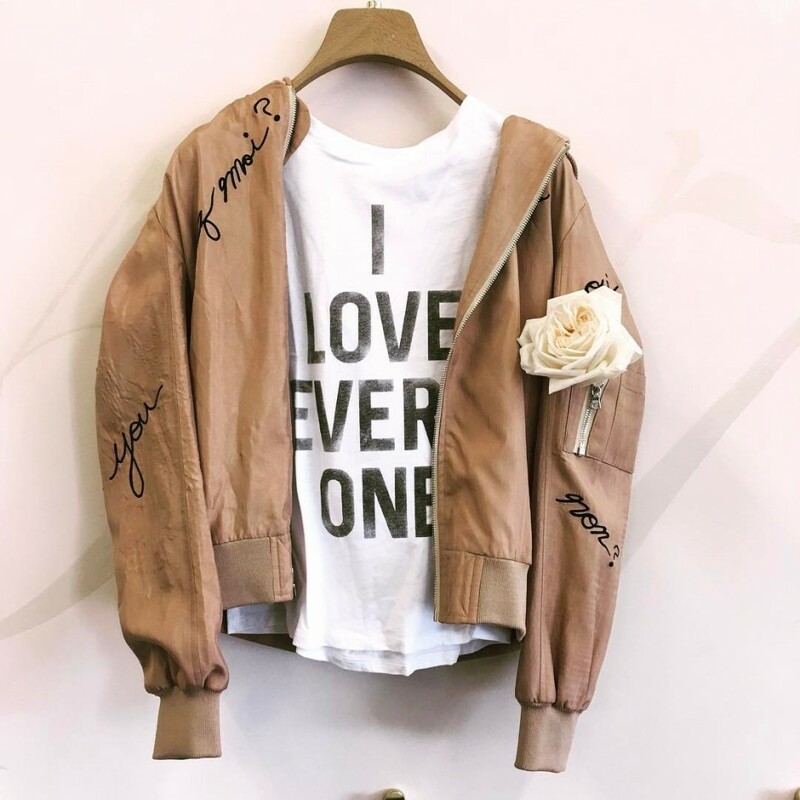 It can be bought via the designer's website and proceeds go to ACLU. 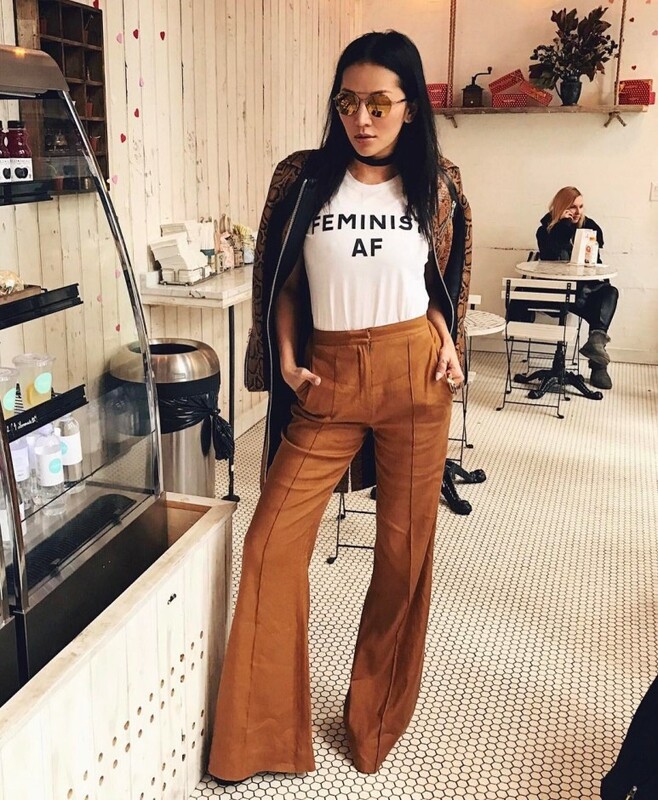 Jonathan Simkhai gave out these "Feminist AF" tees to the crowd. They're also being sold on his website, with proceeds going to Planned Parenthood. 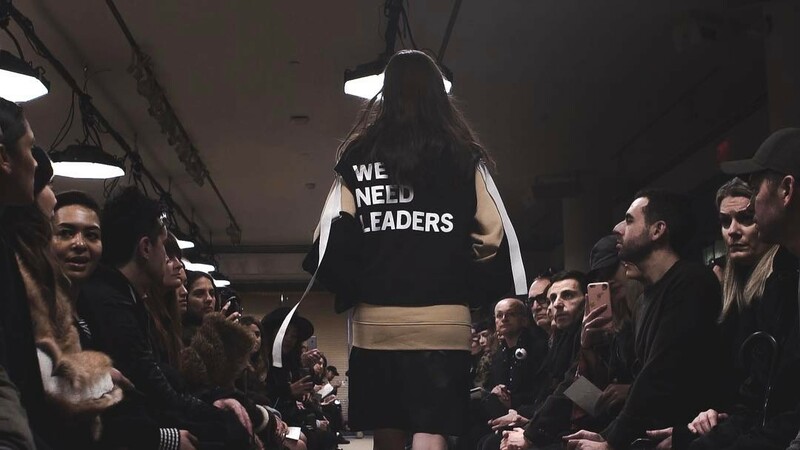 Public School's political statement came in the form of this "We Are Leaders" jacket and a red "Make America New York" hat. Creatures of Comfort protested with shirts that said "No!" and "We Are All Human Beings." They're meant to benefit the Immigration Law Center. At Raul Solis, the underwear read "F*ck Your Wall." 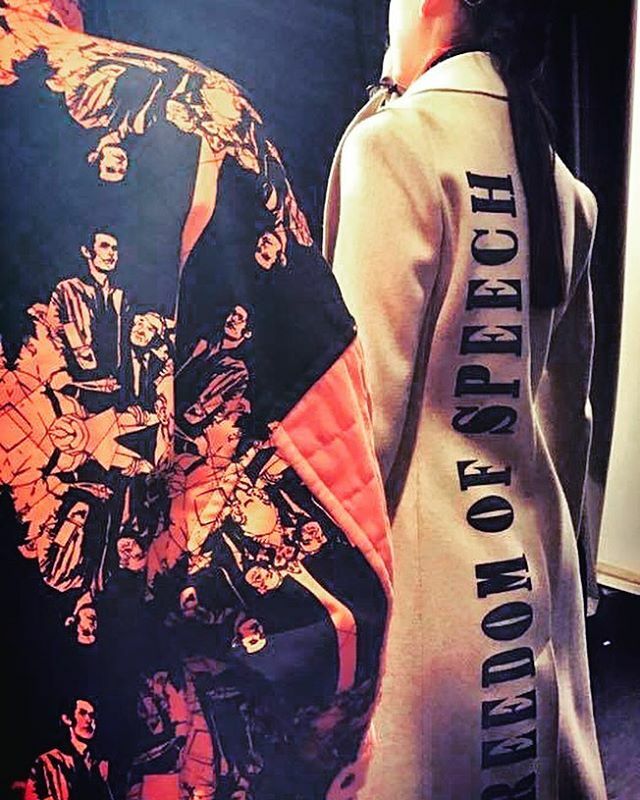 Francesca Liberatore's jackets reminded us of the First Amendment. 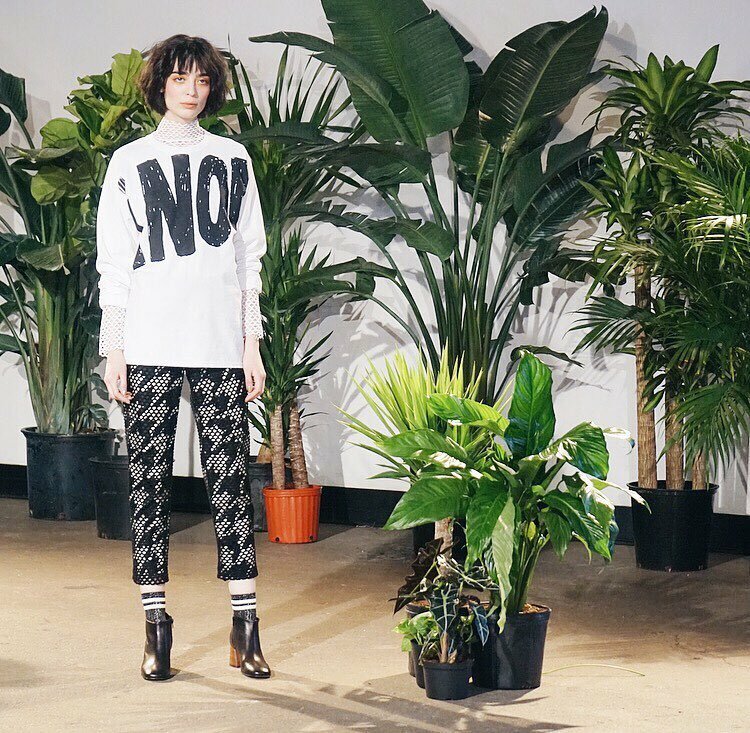 Alice and Olivia sent out positive vibes at its presentation. Cinq à Sept did the same. 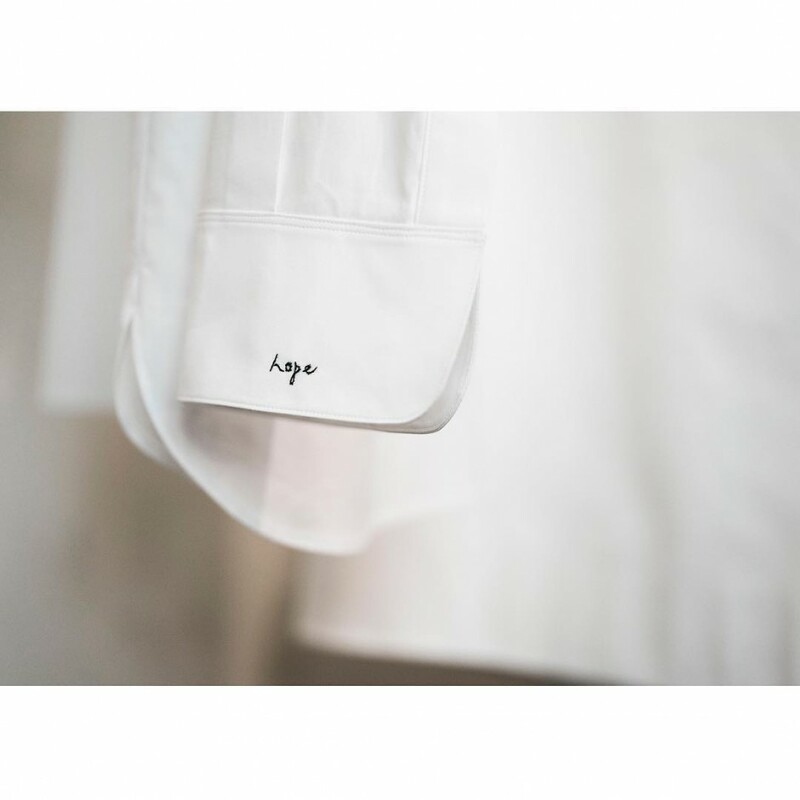 A tiny message of hope was spotted at The Row. 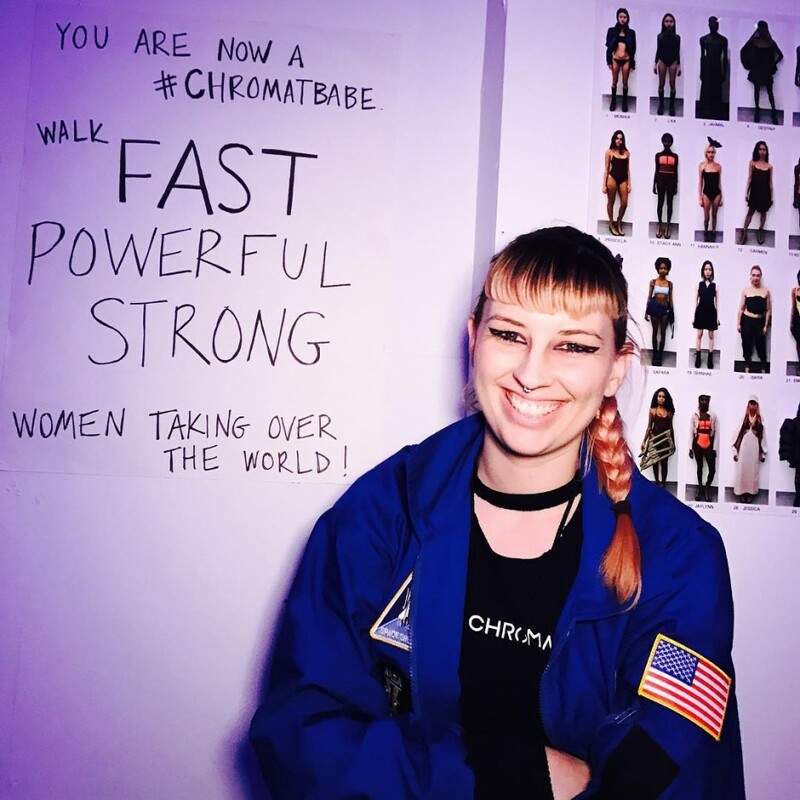 Chromat's show theme? Power women and continuing to staying afloat. Naeem Khan, as well as many other designers, played recordings and music with a message. 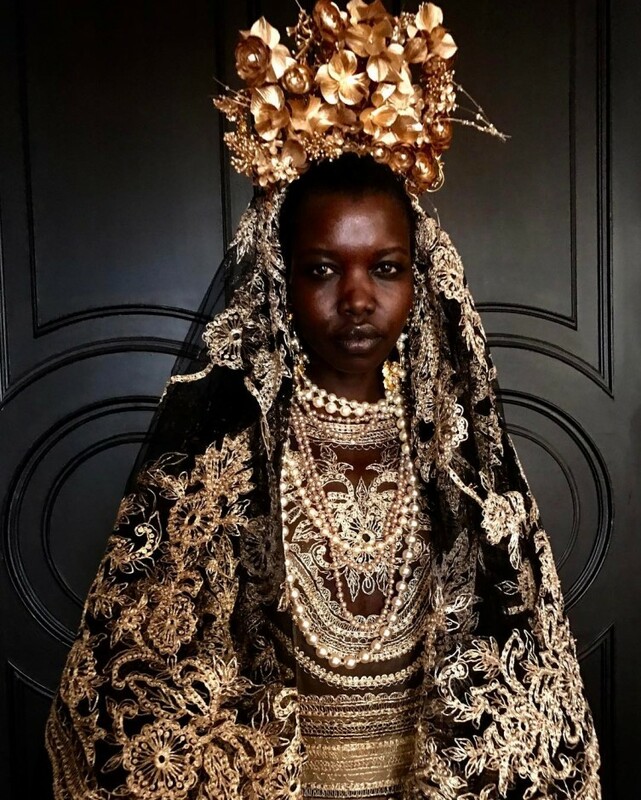 This golden look was paired with the words "We are more alike than unalike." 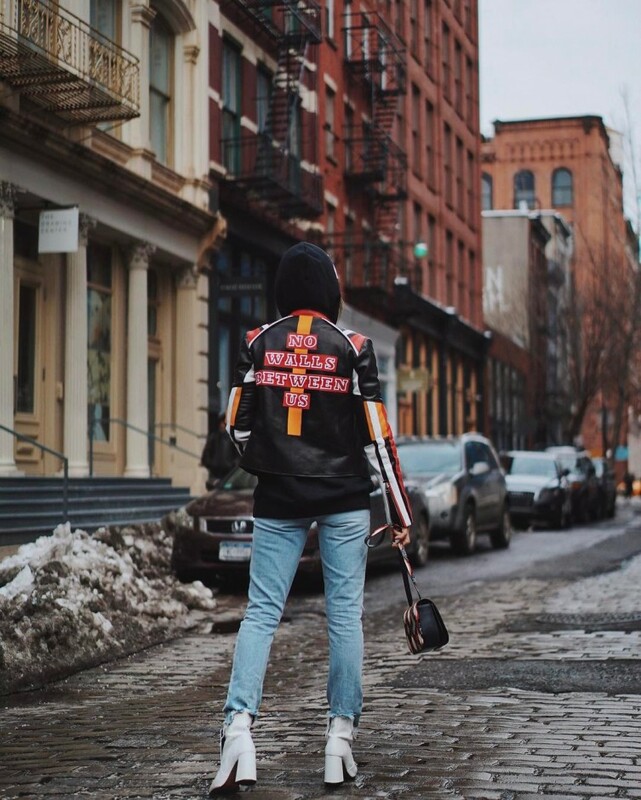 Street style stars also had something to say, and made sure to say it with their outfits.